"Starting A Business Is More Than Filing A Few Pages With The Secretary Of Your State…"
Ready to form your LLC, Non-Profit, or other business entity? Make sure to protect your ASSets! Grants, business plans, Academic Proof reading, Dissertation Editing, more! Let LJ Consulting, LLC help you achieve your next great milestone! Our Professional Writing Division is dedicated to making sure your professional documents are clear, concise, and easy to understand. In addition, our editor(s) can help you prepare for all those academic milestones in your professional life. From short grant applications or case studies, to business plans, 501(c)(3) applications, or 168-page dissertations, we can help you get it all together, including making sure your writing has the professional and/or academic and scholarly tone you require. Ready to form an LLC or Non-Profit? We have been on the side of entrepreneurs and academics for 15 years. We know how to steer you in the right direction. We pride ourselves on building strong, mutually beneficial relationships with our clients. Working closely with you to help you get started and follow the rules, ensures that we reach a common endpoint - SUCCESS! So where did it all begin? 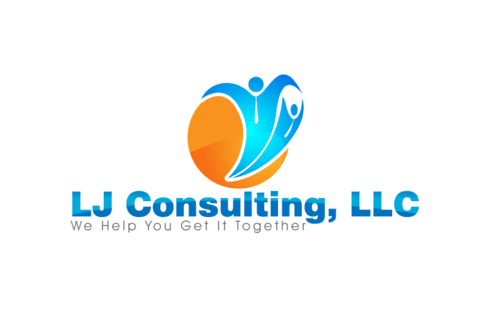 LJ Consulting was born out of necessity in 2003. After a challenging business experience, Lawrence Jackson decided to start out on a quest to help his fellow local entrepreneurs avoid the pitfalls that it seemed no one was warning about. Along the way he developed and honed additional skills important to both business and education clients - professional writing, proofing, and editing. Now, the firm's practice is guided by a simple focus - We Help You Get It Together!